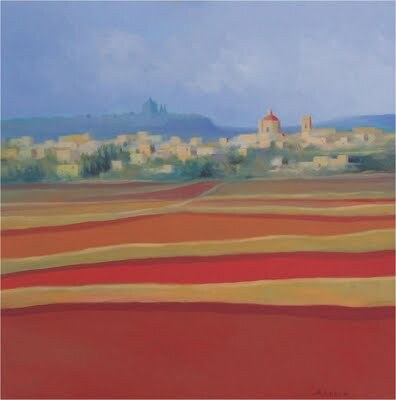 Selected works, an art (paintings and etchings) exhibition by Maltese artist Richard Saliba. art..e Gallery is situated at 1, Library Street, Victoria. Opening times are from Monday to Saturday from 9.30am to 12.15pm.